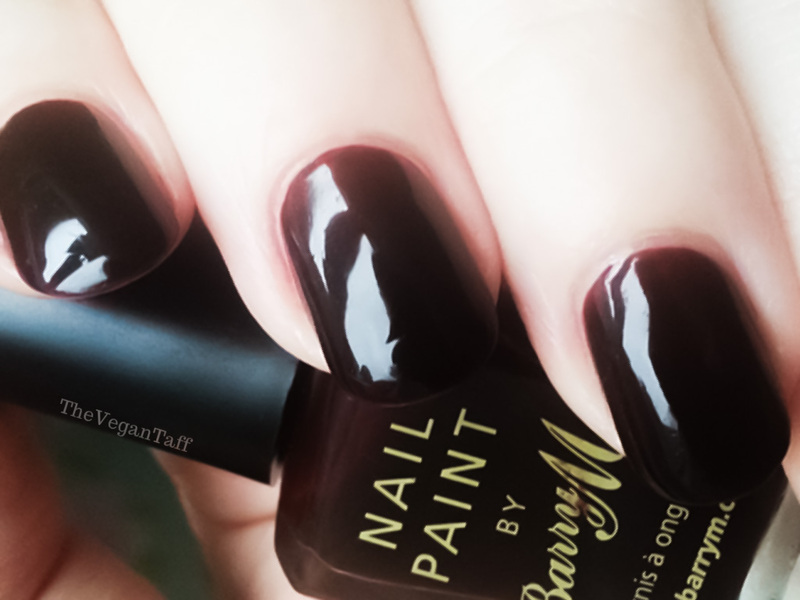 'Red Black' is the perfect description for this shade, it's very almost black but with a subtle red that shows up great in direct sunlight and almost creates a halo of colour around the cuticle. I've used 3 thin coats here, but you could get away with 2 thick ones. This photo is also without top coat, just look how smooth and shiny it is on its own! This has definitely made its way onto my favourite ever nail polish list, and is very close to taking the top spot. I think this shade would look beautiful on any skin tone, it really is universally flattering. There's nothing I don't like about this polish, the formula is great, it's smooth and shiny and looks so chic. Barry M Red Black is available from Superdrug stores nation wide and online for £2.99. What do you think, is this something you would wear?